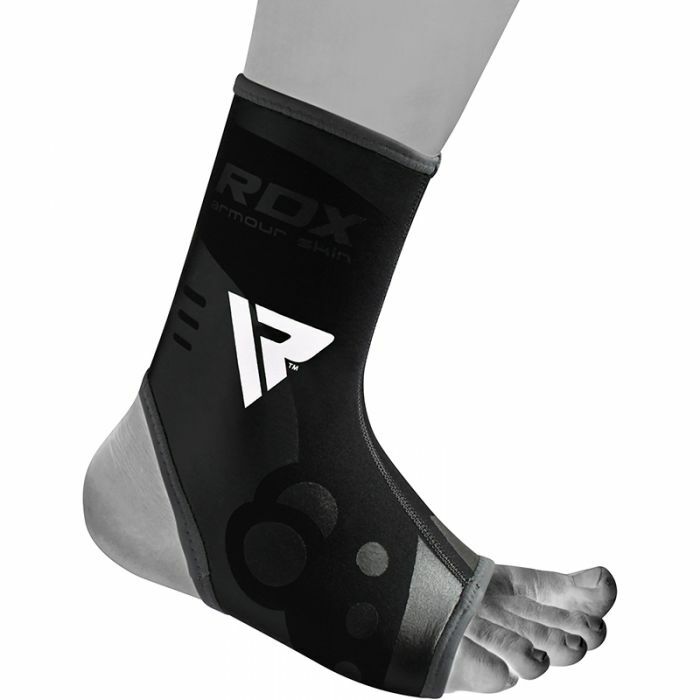 Get relief from chronic ankle troubles with RDX SBR ankle brace. 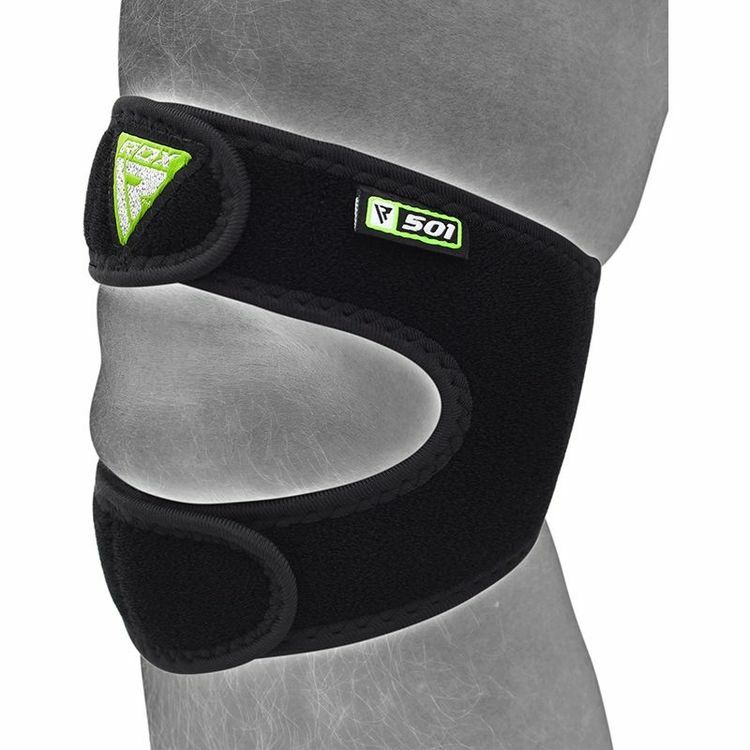 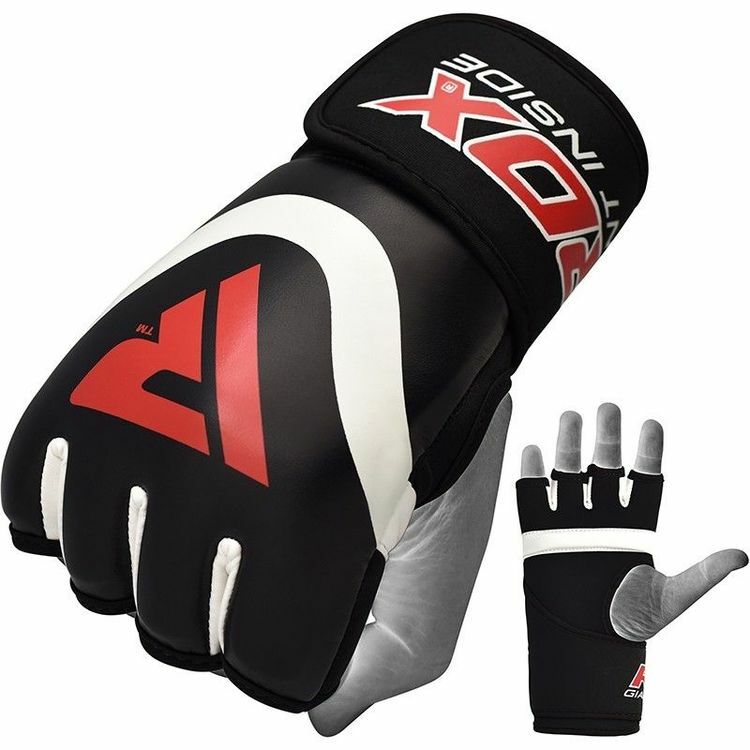 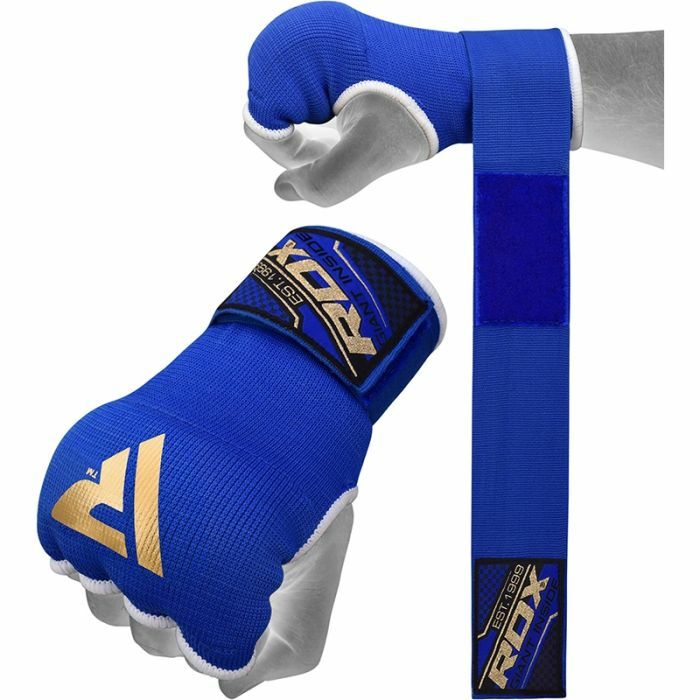 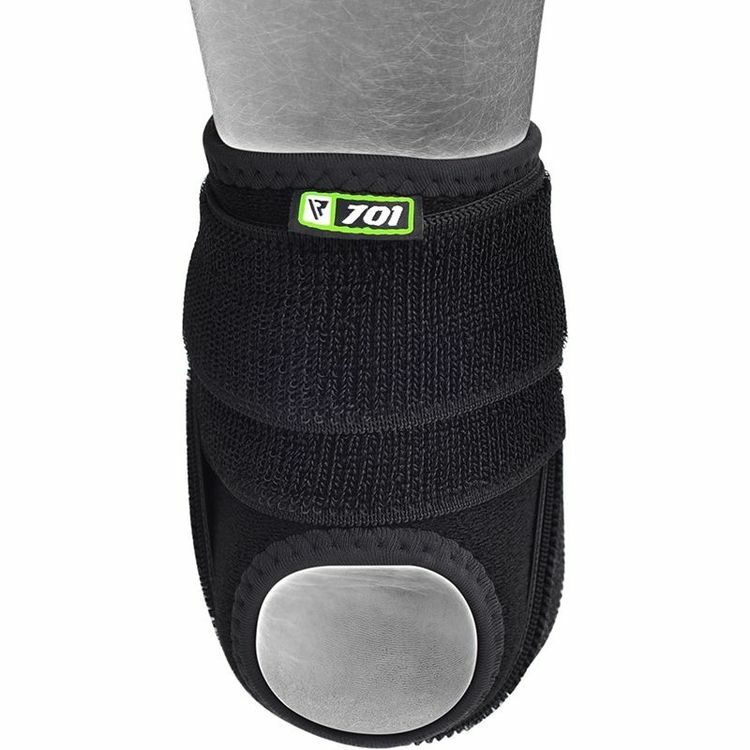 The unique blend of SBR, Nylon, and other fabrics ensures that the wearer gains stabilization and avoids further injury to the tendons and joints of the ankle. 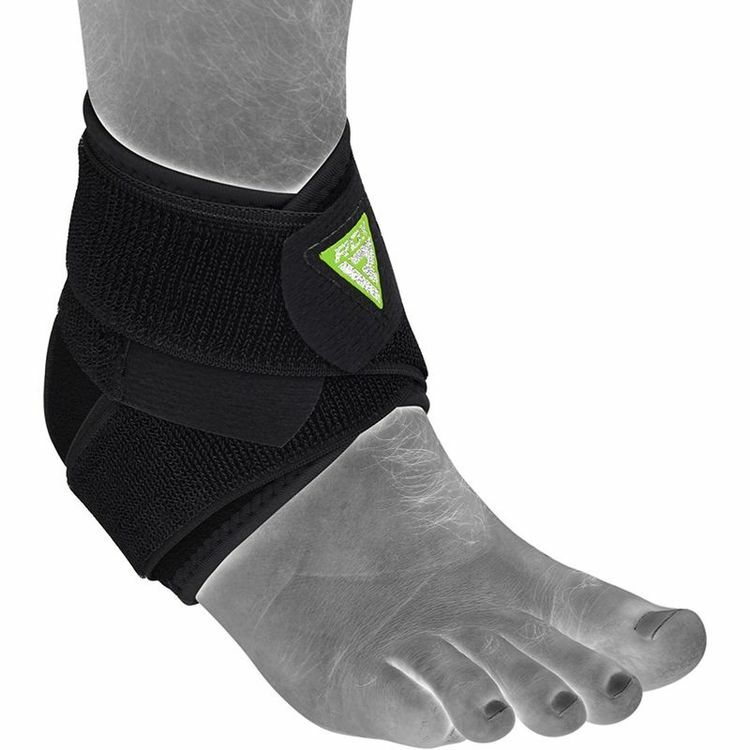 Rubber and strong hook-and-loop hook & loop closure provides compression and support for the ankle. 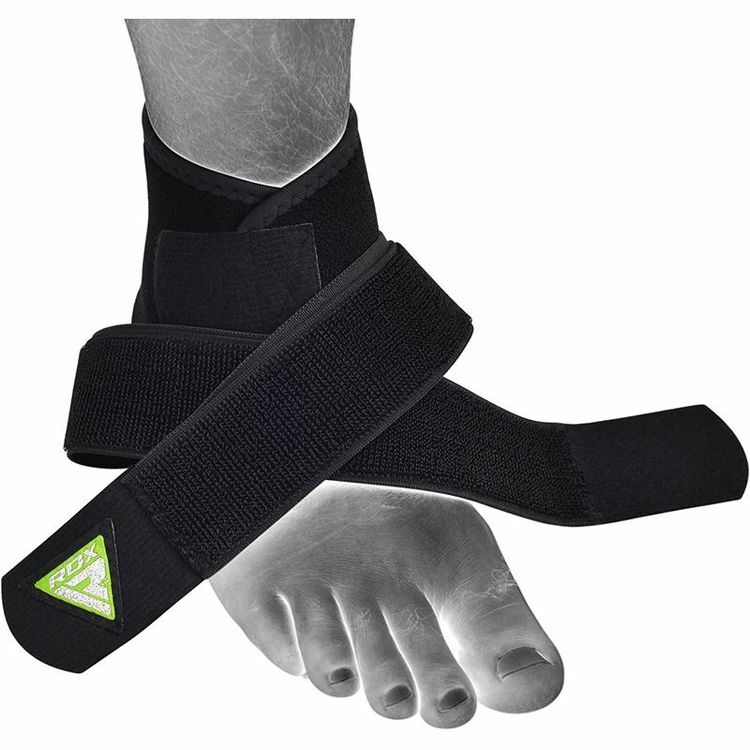 The triple strap system can be fastened according to the comfort level you require. 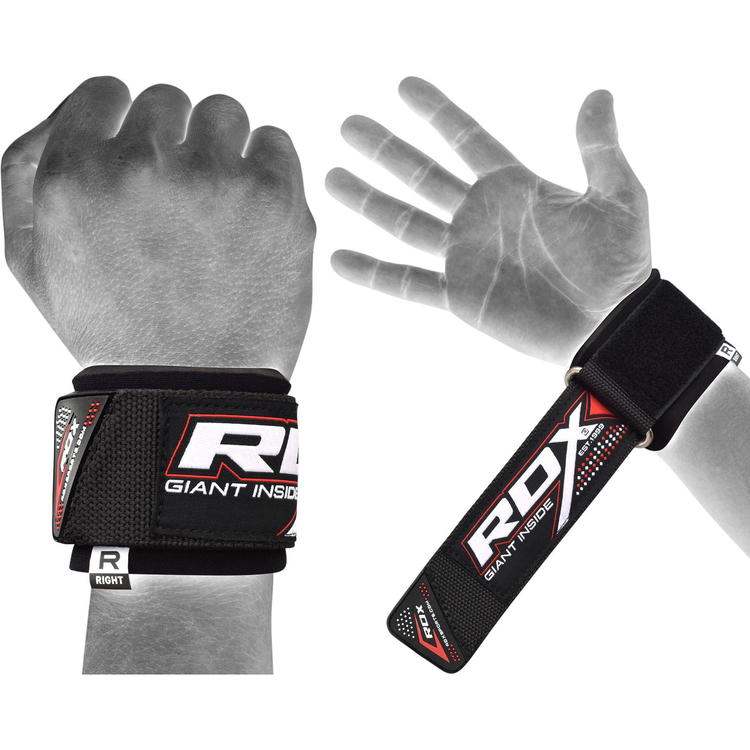 Triple strap hook-and-loop hook & loop closure.